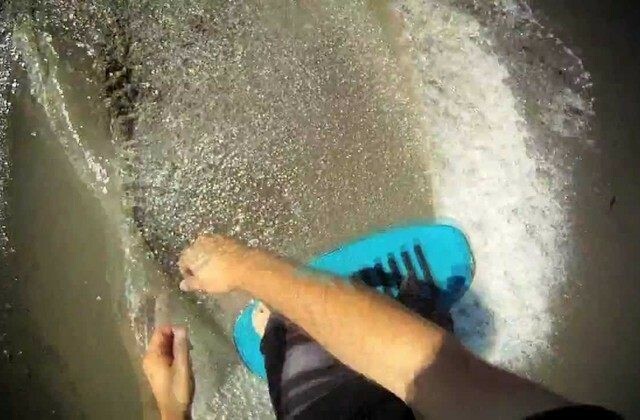 DB Skimboard team rider Grayson Walker's season opener edit. Grayson is out of Granite Bay, California. This video was filmed/Edited by Trever Johnson. 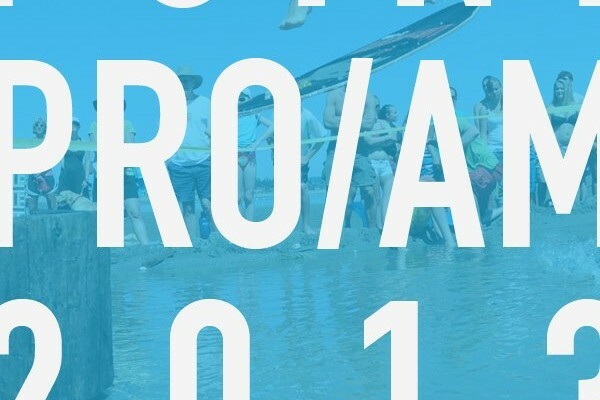 10th Annual Dash Point Pro/Am! Issue 01 | Volume 03 of Flatland Magazine has photos from Texas, British Columbia, Germany, Mexico, Poland, Austria and Bellingham. The second part of Emile Panerio’s In Time / On Time video series will be released in the April issue of Flatland Magazine. Here’s a sneak peak photo from Matt McDonald. 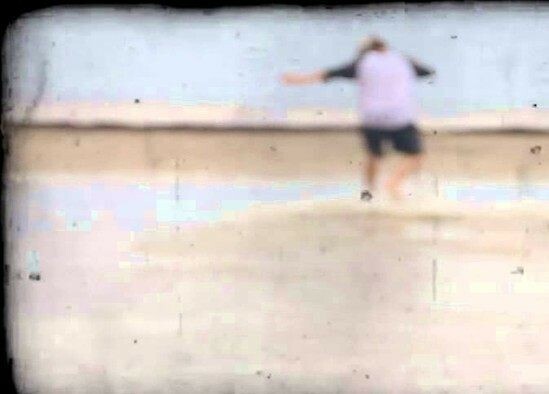 Checkout this skimboarding video of Cardo Vega produced by Derek Popple. 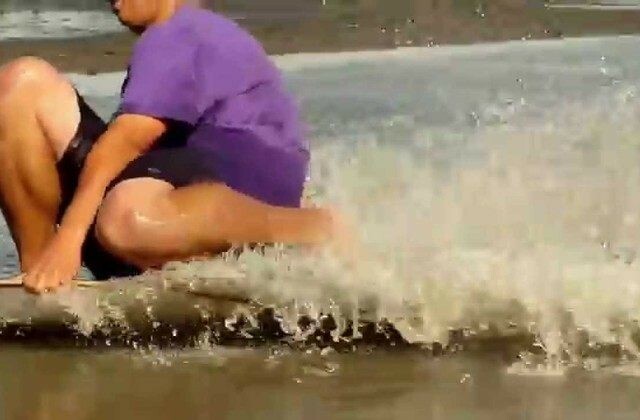 A winter skimboarding edit produced by Derek Popple featuring Mike Finneran, Nate Sher and himself skimboarding at Paradise Beach in Sacramento. Team rider Adrien Raza took first at the 2013 boot Düsseldorf Indoorskimjam and Daniel Prieß took second. Congratulations guys! An edit by Addison Foote of team rider Lexi Hutchings. She rips! Watch the video and make sure to pick up her pro model in the shop. In the first installment of "In Time, On Time", team rider Emile Panerio takes you through some simple steps to learning one of his favorite tricks, the backside lipslide. Our 2012 Streamline Pro was reviewed in the November issue of Flatland Magazine. 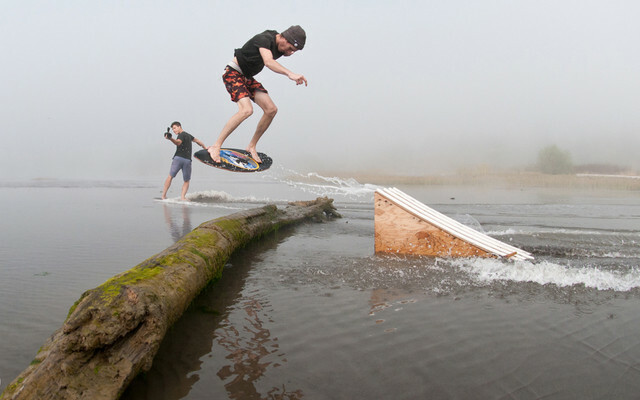 Lots of high quality flatland skim news and photos in November issue of Flatland Magazine. 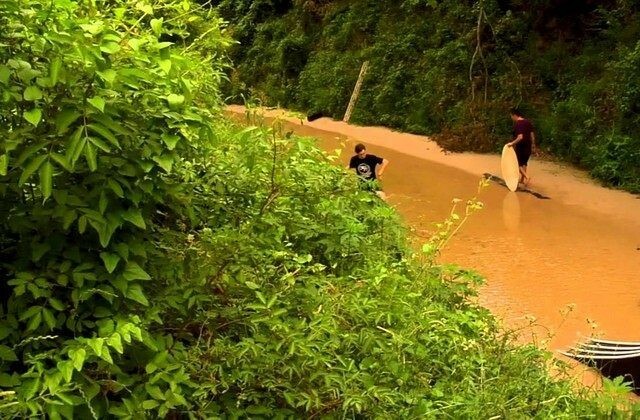 2Gnar Texas is up to it again with their new flick "Creek Daze". Great work by Mitchell Elder! Come join 2GNAR on a summer long adventure. 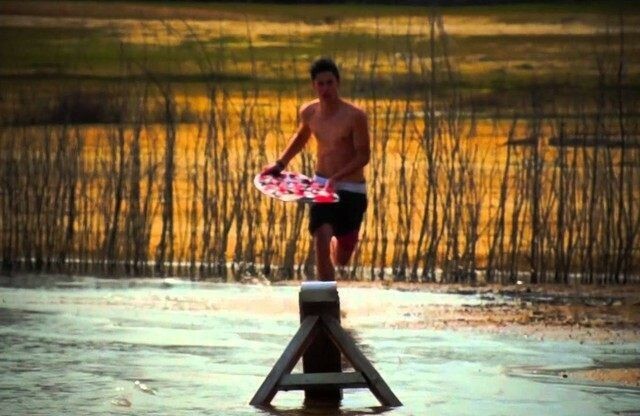 We had a really rad summer down here in Texas. Our web developer, photographer and shop team rider, Matt McDonald, made the trip to Oahu in Hawaii to catch some waves and flatland skimboard. 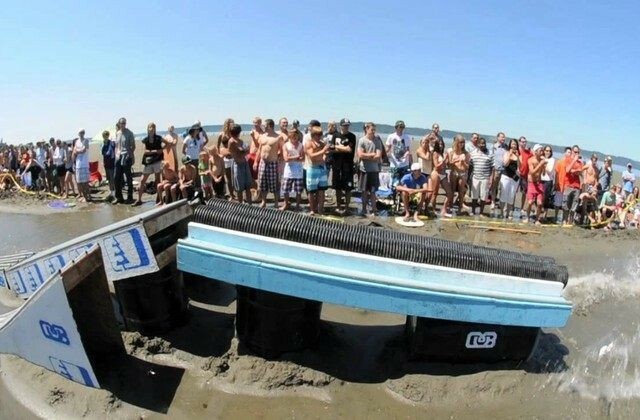 Last weekend marked the 6th annual Chambers Creek Throwdown. We got lucky this time with blue skys and temperatures in the low 80's. 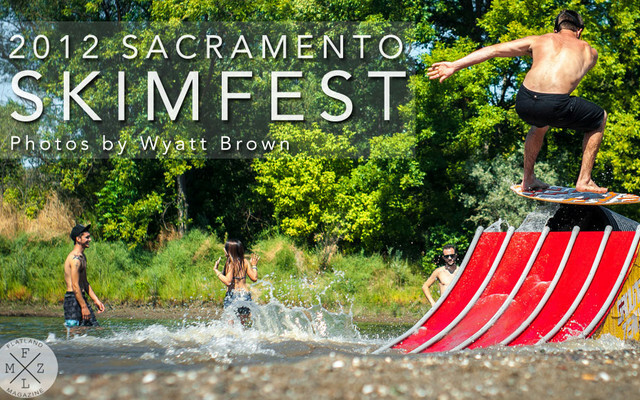 InlandSkimMovement, BarWest Sacramento and Ground Zero Boardshop put on a sick skimboard event to benefit the Sacramento Food bank. This is a short edit from the Advanced/Pro division. Make sure to checkout the most recent issue of Flatland Magazine. This issue features photos from the 2012 DB Pro/AM and an interview with team rider Isaac Thomas. 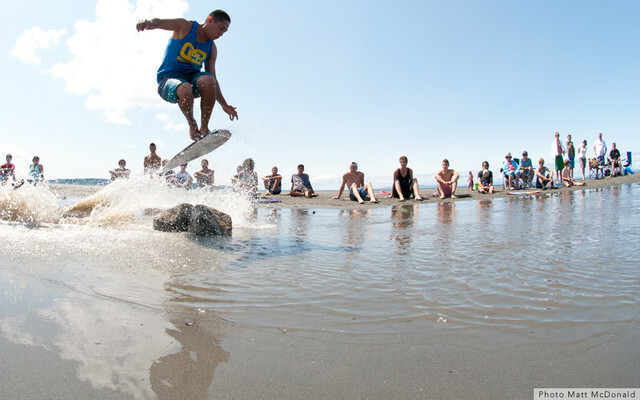 It was a beautiful day for a skim contest in White Rock, British Columbia. 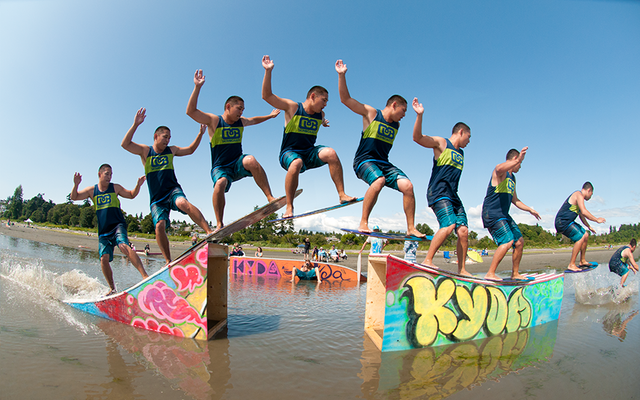 KYDA Skimboards put on a great contest for both participants and the crowd. 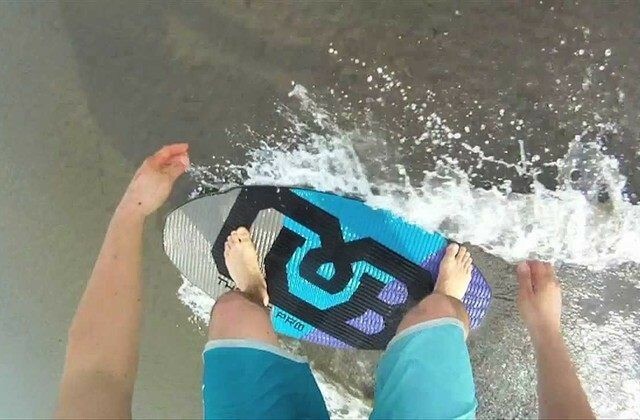 The guys are amped to make the trip down to Texas again for a skimboarding tripo, so amped that we put some of the extra footy from last year into a short skimboard edit. Check it out! #11 of our ongoing video series "Twelve" is finally online! Follow the DB team around BC as they road trip from Seattle WA through Vancouver, Victoria, and Parksville BC. Better late than never! Episode 10 is up and super sick. 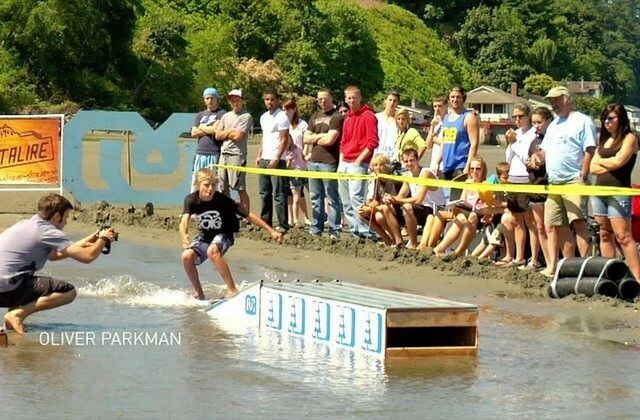 This edit features footage from the 2011 Chambers Creek Throwdown. This Episode is a little late but super sick! 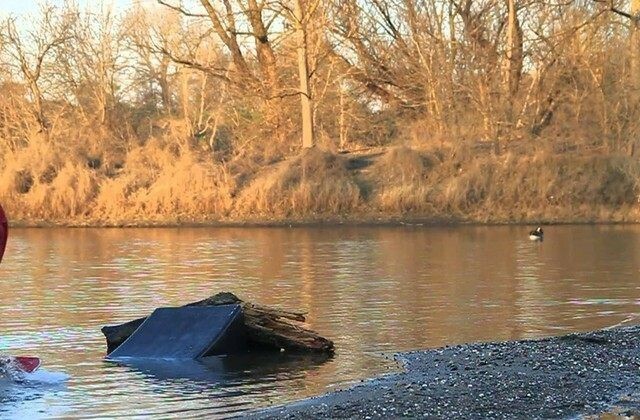 The first section at Dumas features footage from last summer on the up flat up flat. The 2011 DB Pro/AM took place at Dash Point in Federal Way, Washington. 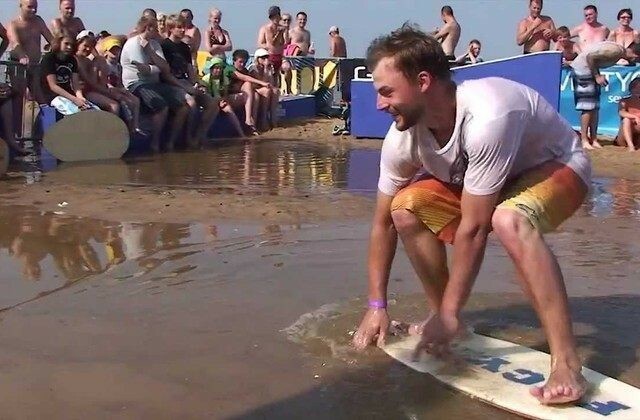 The skimboarding contest featured riders from Washington and British Columbia. Just got the 8th installment of Twelve online. 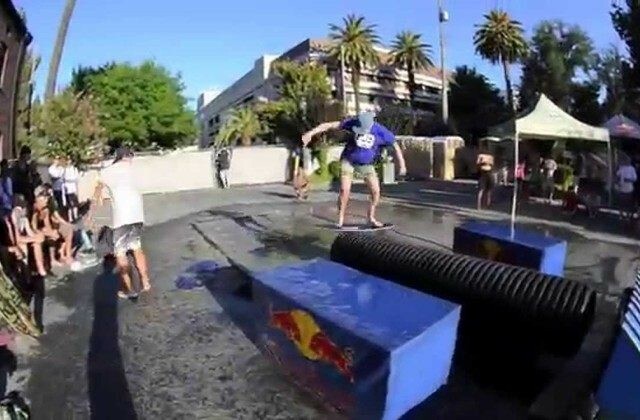 This week's episode features scenes from the 2011 Dash Point Pro/Am. 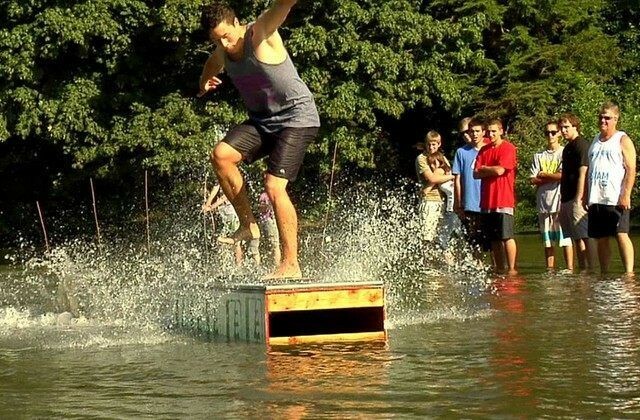 The comp had some sick riders and a ton of rad stuff went down. Wow. This episode took a long time to make! But it's sick! 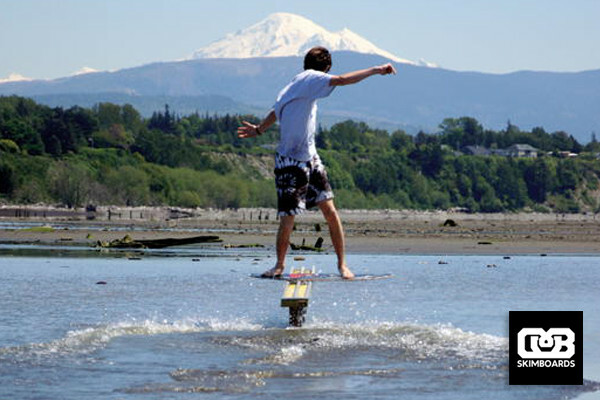 This episodes got great riding from skimboarders all over the NW. 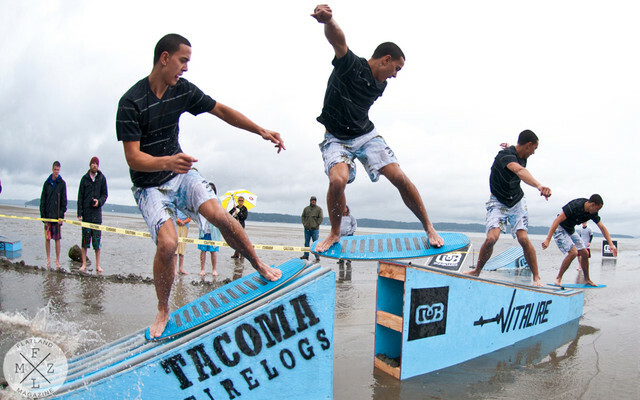 DB team riders Isaac Thomas, Richard Docter, Logan Davidson, and Emile Panerio will be headed to Vancouver Island for the first stop on the Northwest Skim Tour. DB Skimboards Twelve: Episode #6: Online Now! Episode #6 of our ongoing series "Twelve" is up on youtube. Go check it out. 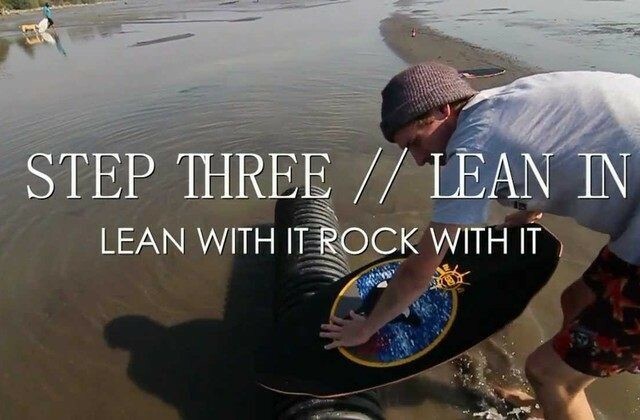 This episode features "The Small Pipe Session" which is a fun edit featuring a lot of flatland and goofy jibs. 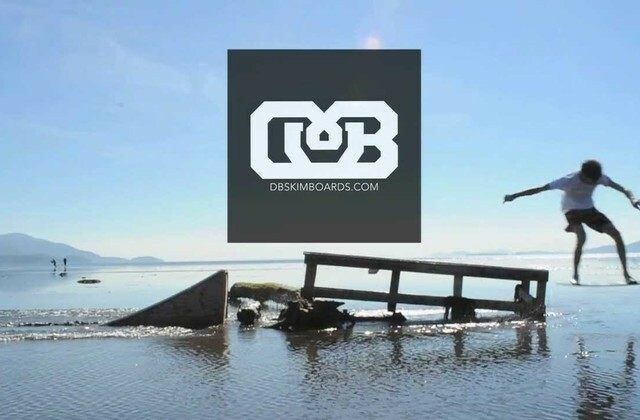 DB Skimboards team riders Emile Panerio and Tony Saddler got out to the beach last friday and got some pretty epic photo's. 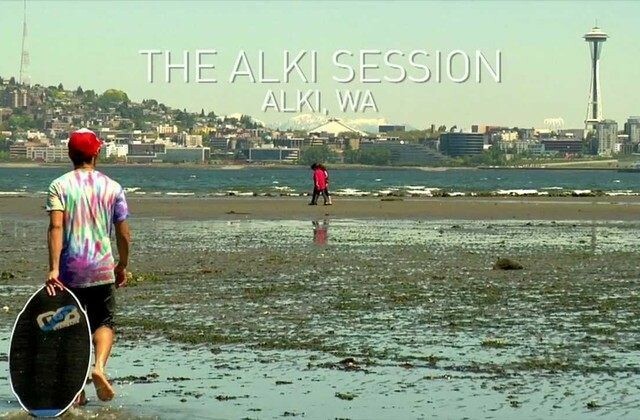 With back drops of Bellingham Bay and Mt.